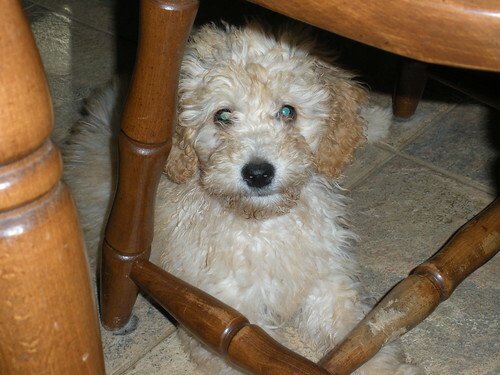 Australian Labradoodle Picture, originally uploaded by mtcreeklabradoodles. 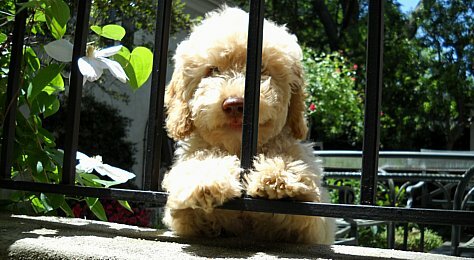 An Australian Labradoodle from an Australian Labradoodle Breeder in South Carolina. She is a gorgeous puppy! She has a fabulous Fleecy Non-Shedding Coat. 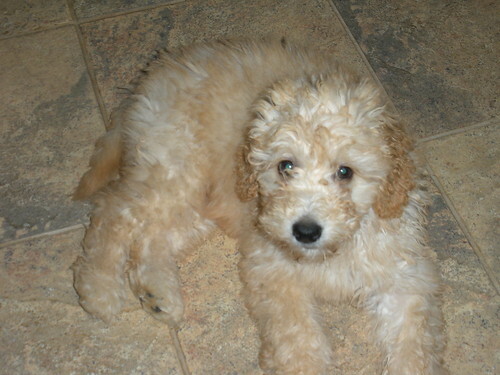 Chocolate Mini Labradoodle, originally uploaded by mtcreeklabradoodles. 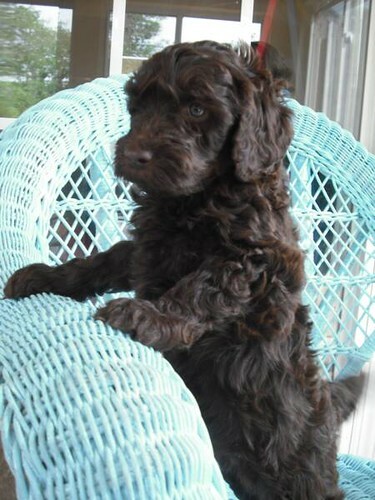 Gorgeous Chocolate Labradoodle Puppy, from the premier Labradoodle Breeder in South Carolina. 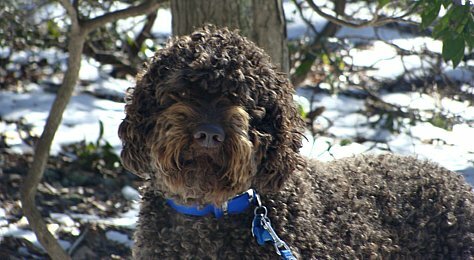 Chocolate F1B Labradoodle, originally uploaded by mtcreeklabradoodles. 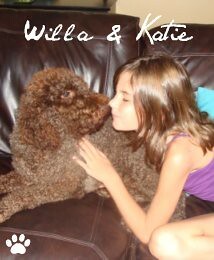 Willa is a Chocolate F1B Labradoodles. 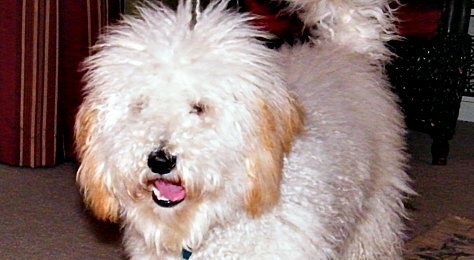 She is part of Mountain Creek Labradoodle's breeding program and family. 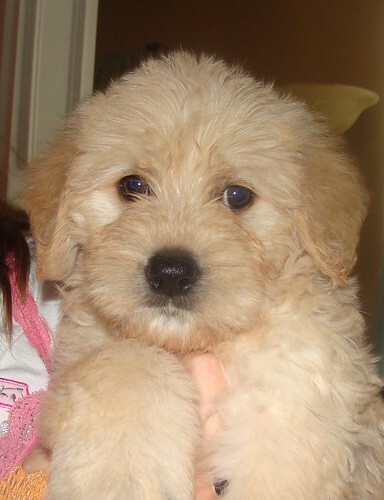 Precious Puppy, originally uploaded by mtcreeklabradoodles. 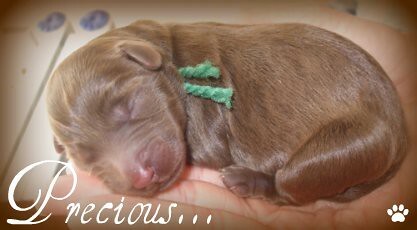 Check out this great picture of a day old Miniature Labradoodle Puppy. 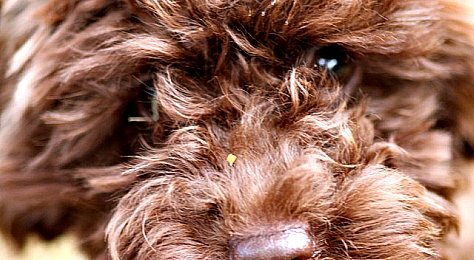 He's a Chocolate Mini Labradoodle. 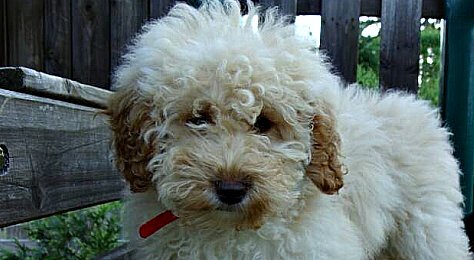 Mini Cream Australian Labradoodle Puppy, originally uploaded by mtcreeklabradoodles. Here is a picture of some F1B Chocolate Labradoodles at One Week Old. They are tiny! 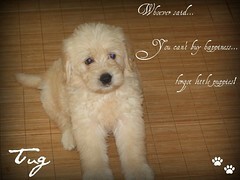 Check out this great Labradoodle Breeder Listing website.